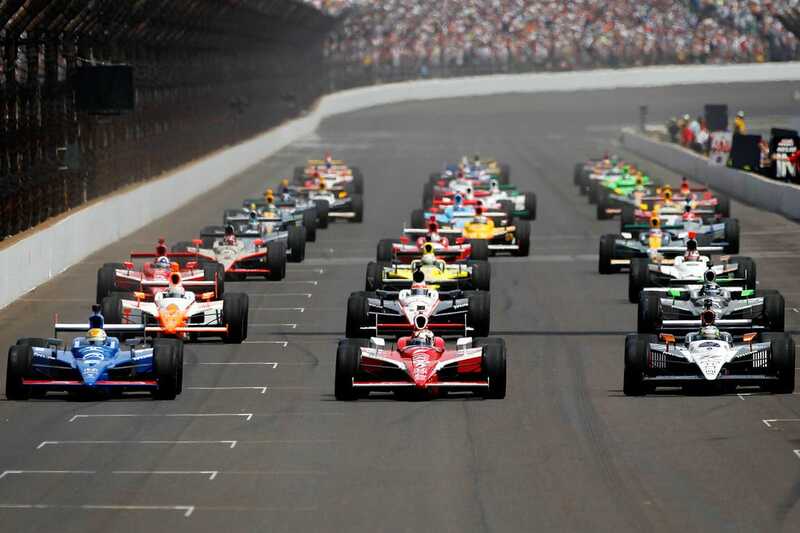 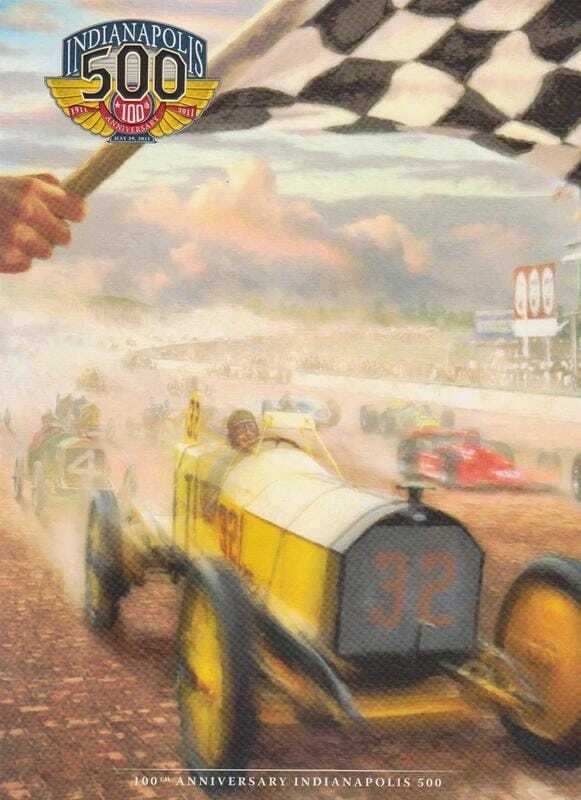 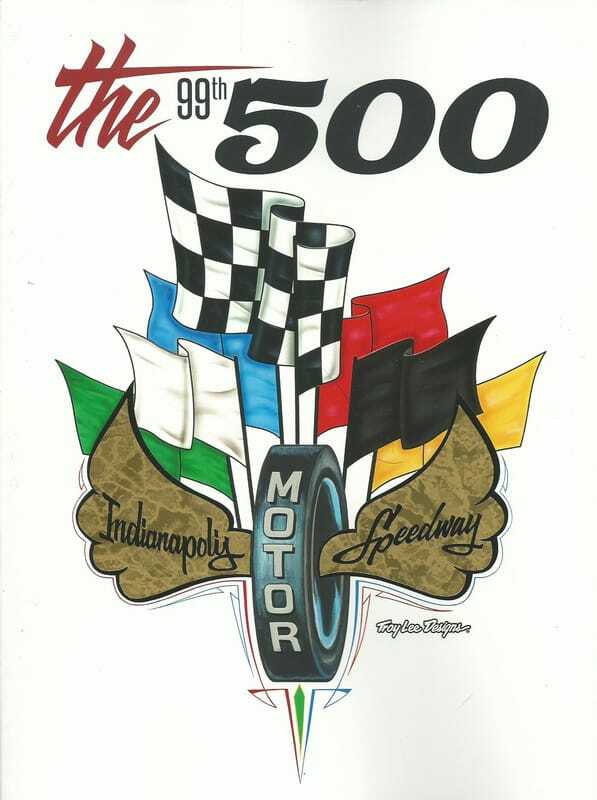 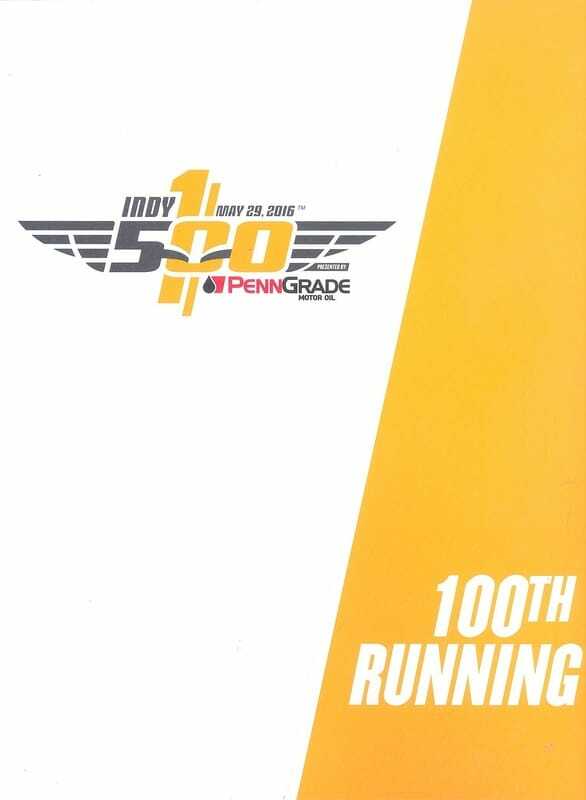 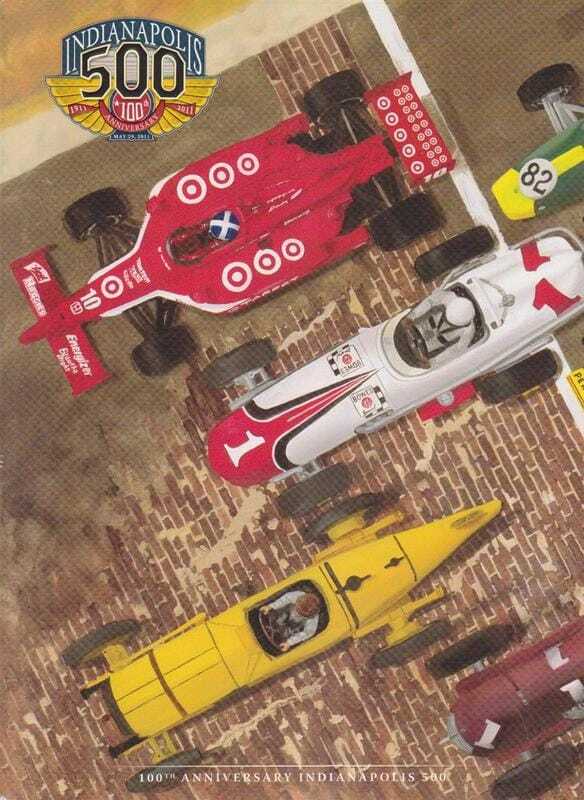 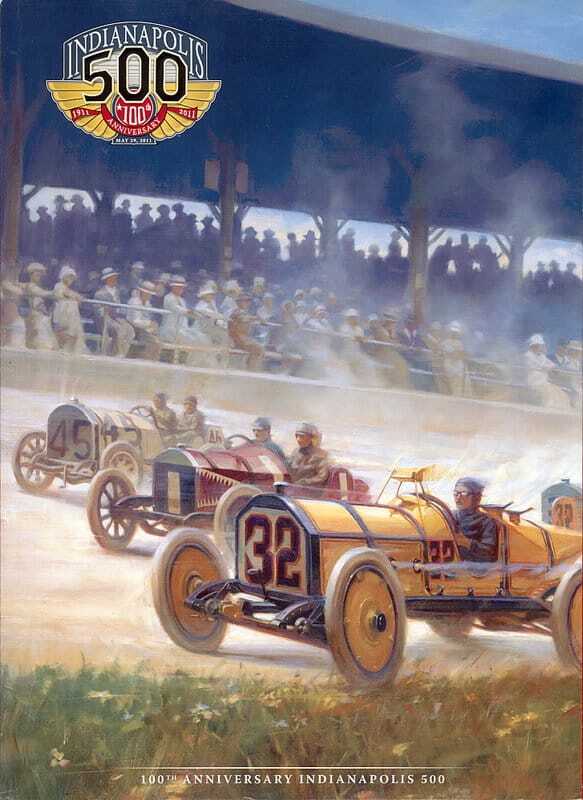 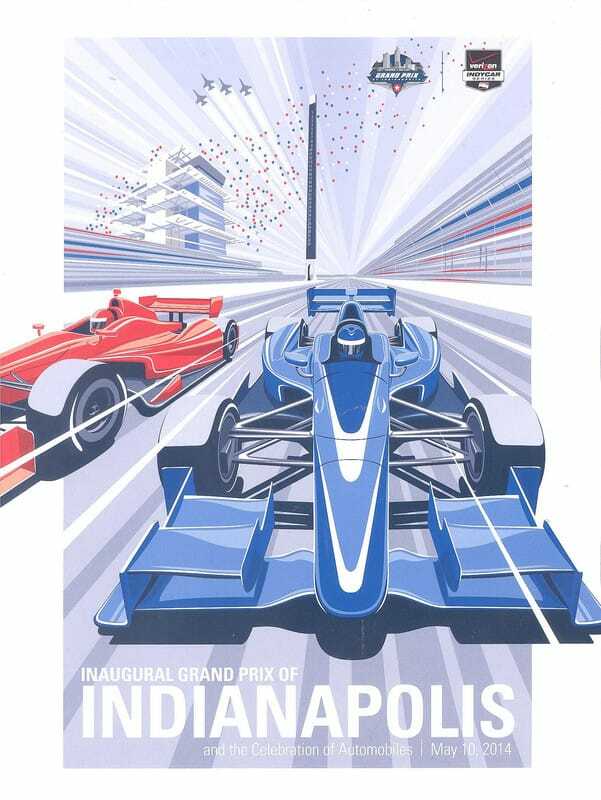 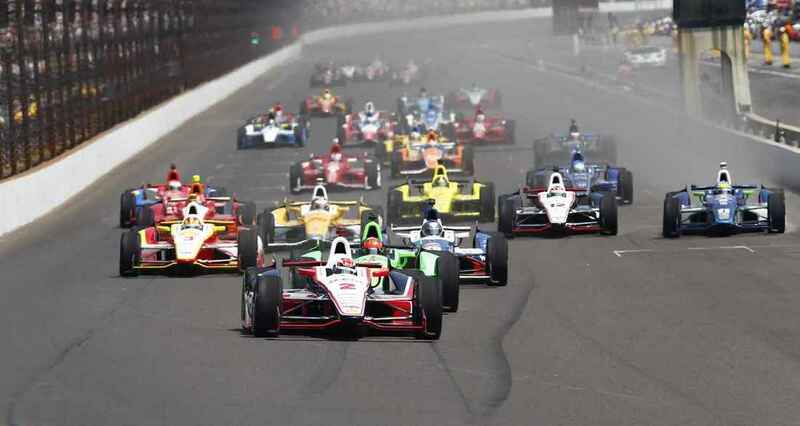 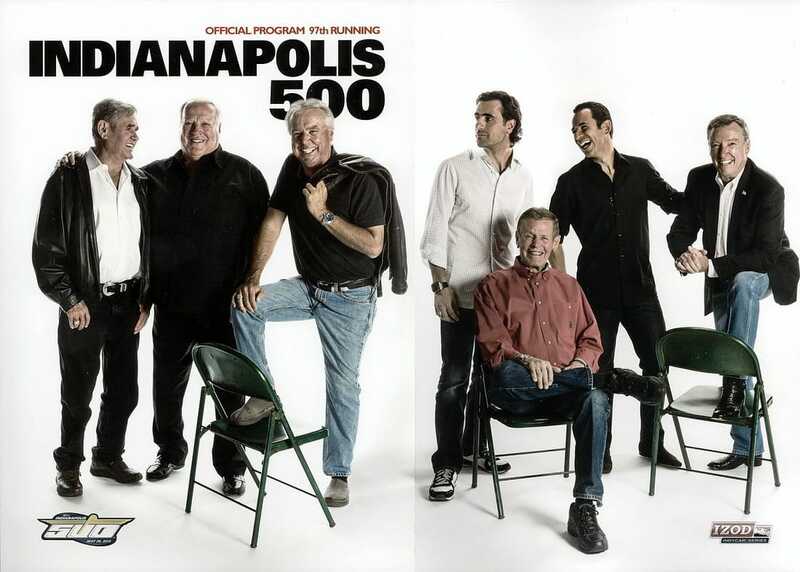 The 100th running of the Indianapolis 500 was run on the 29th of May 2011. 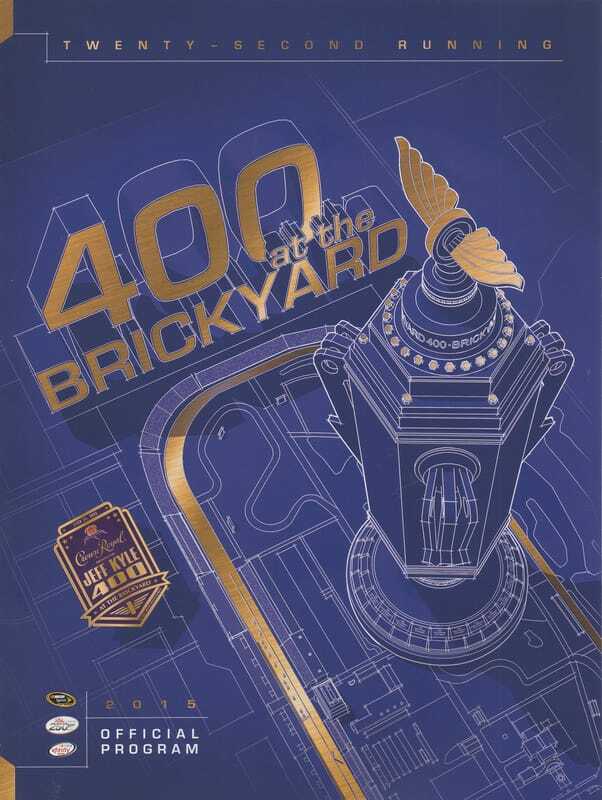 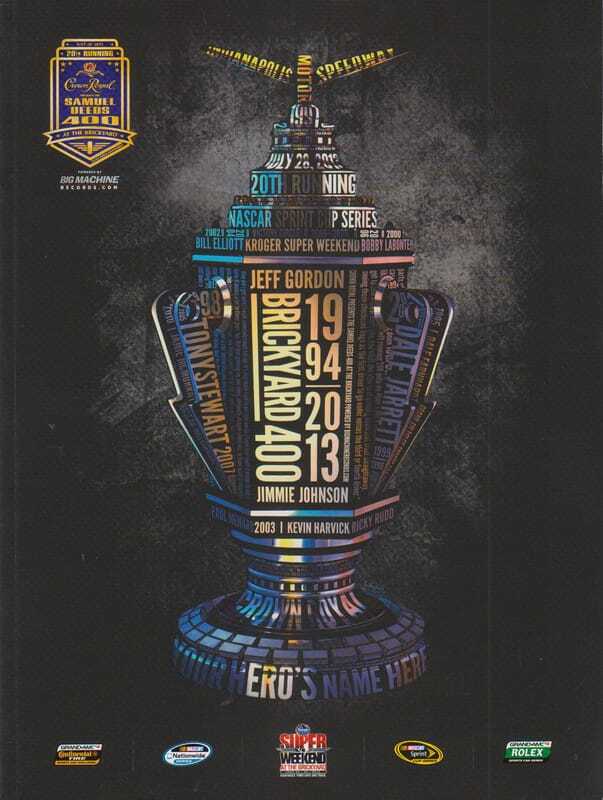 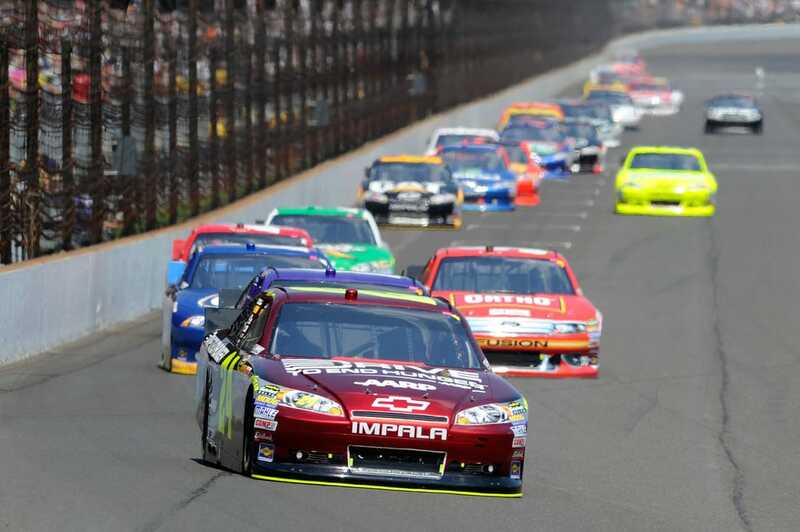 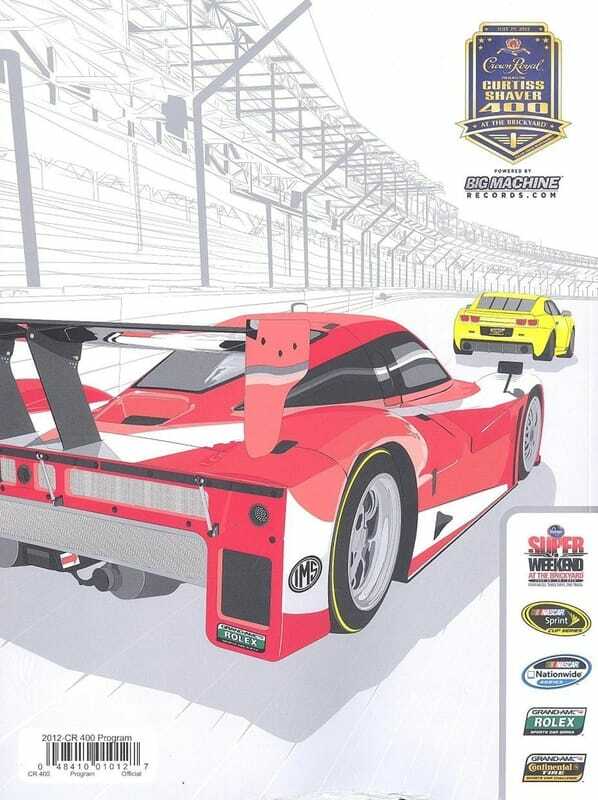 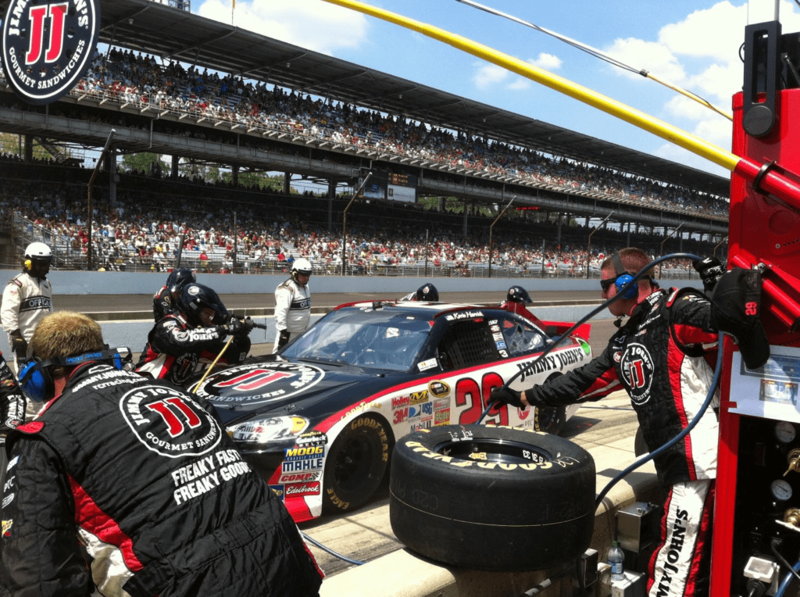 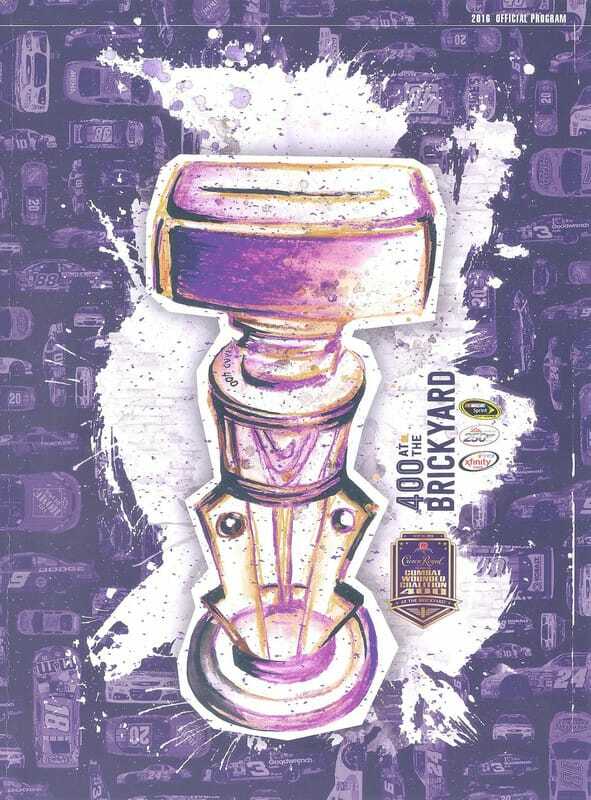 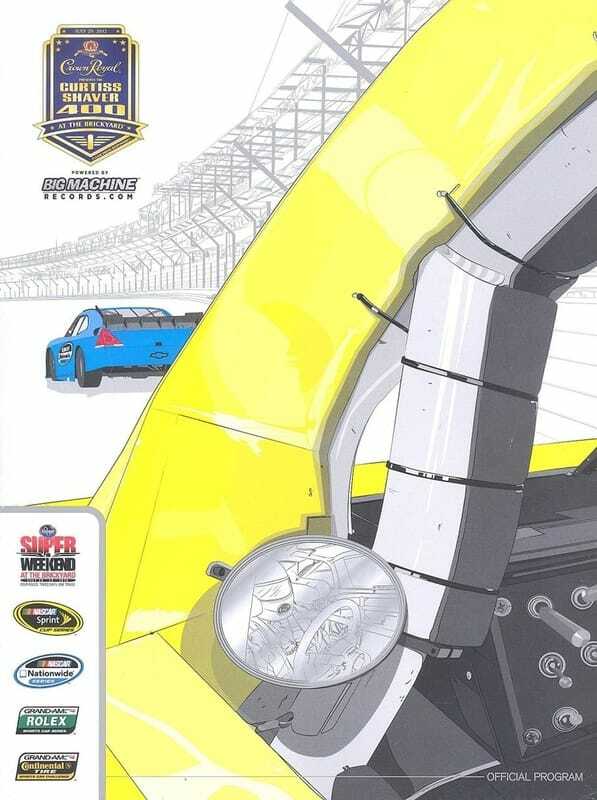 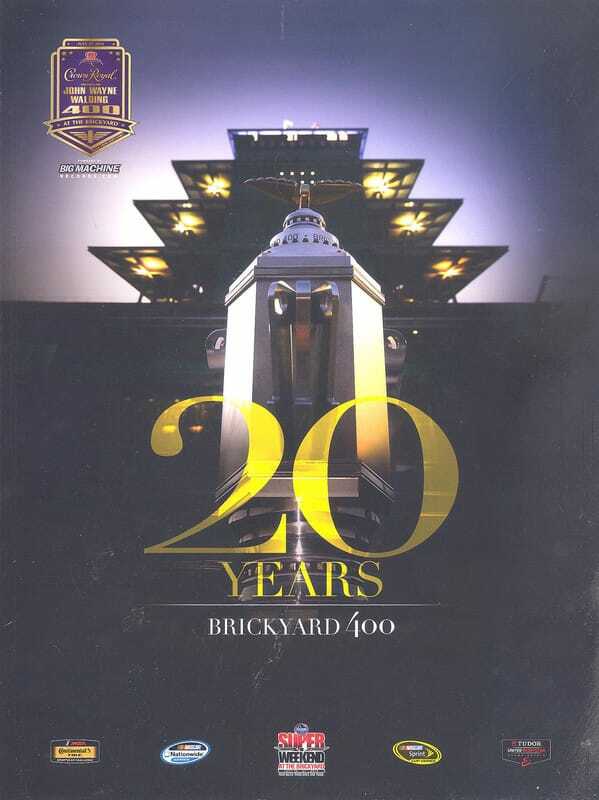 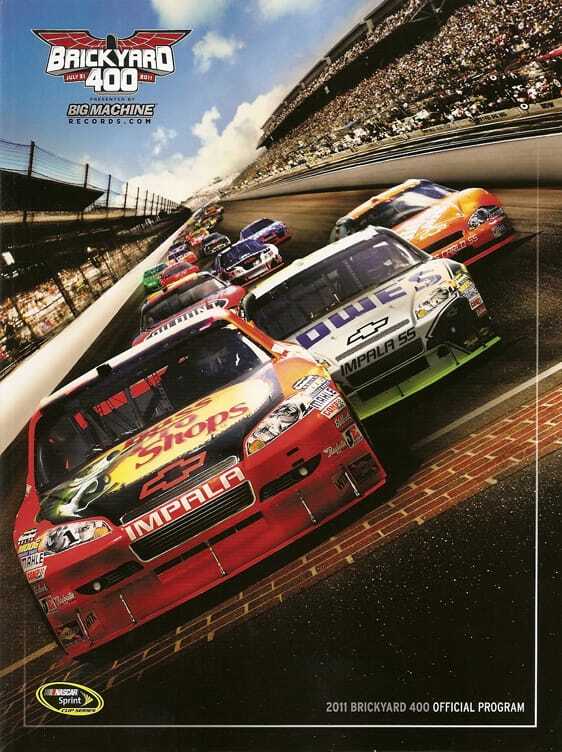 The Brickyard 400 was run on the 31st of July 2011. 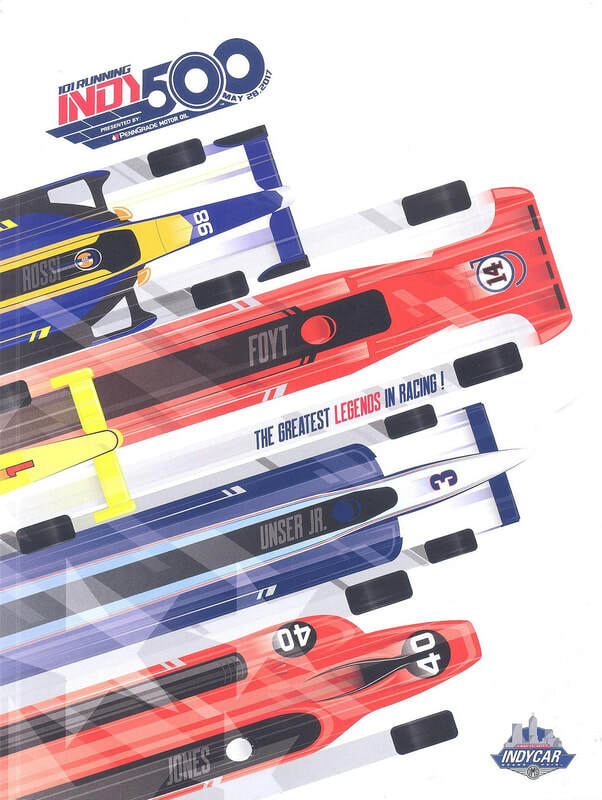 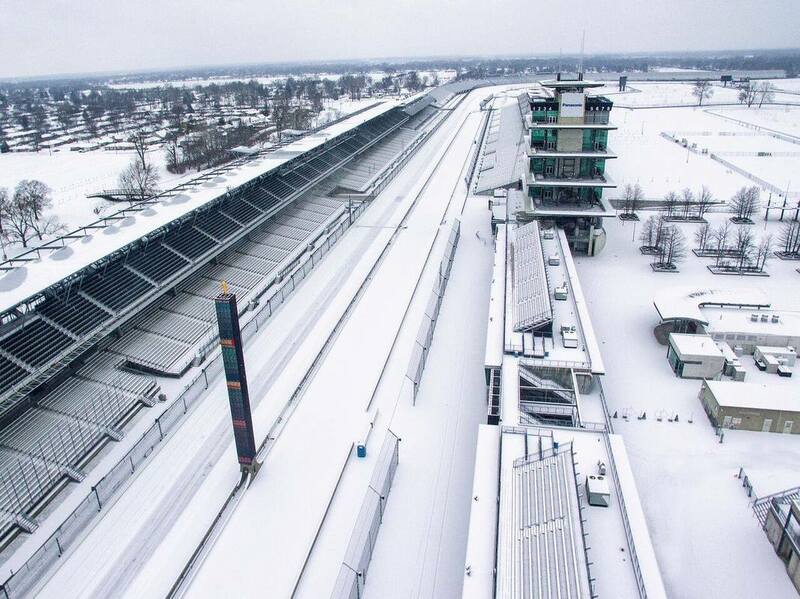 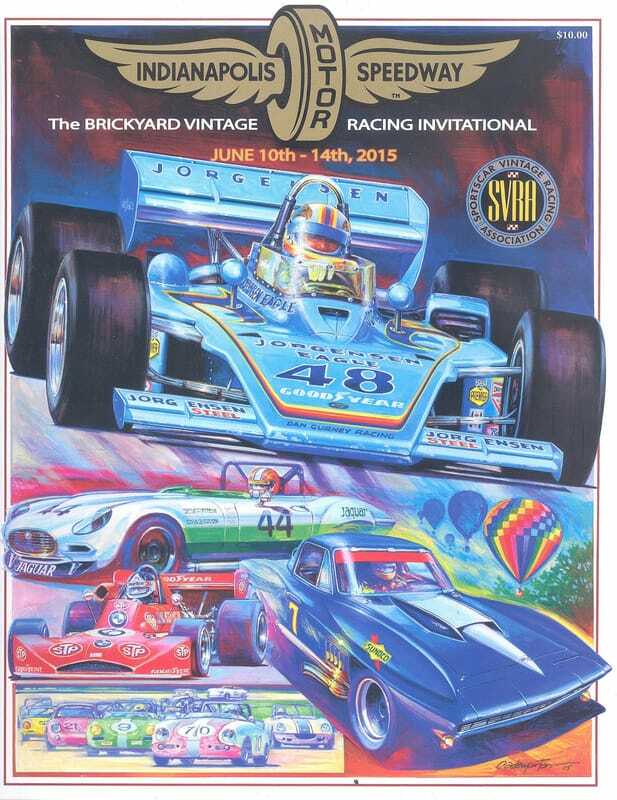 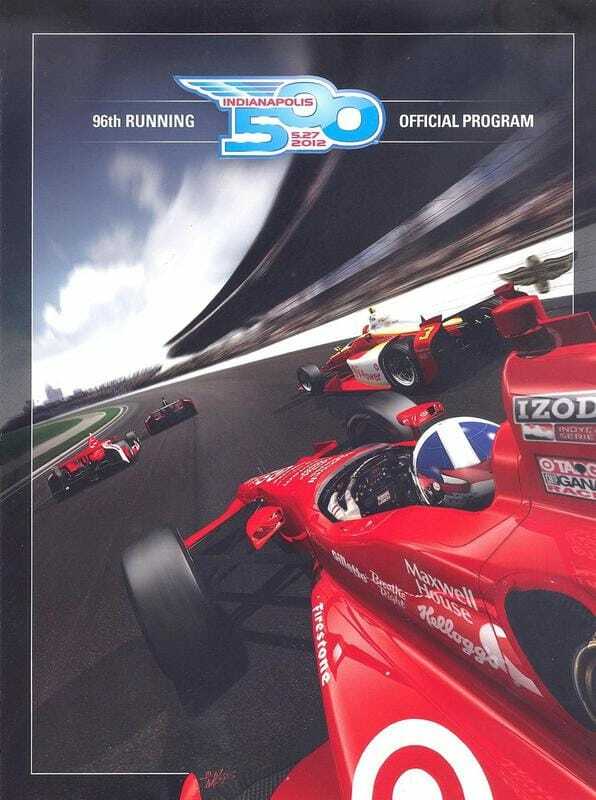 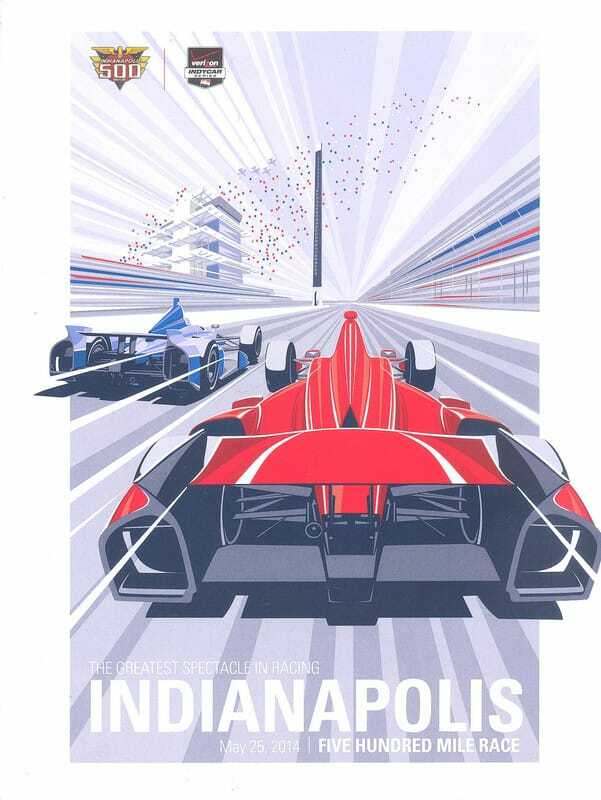 The Indianapolis 500 was run on the 27th of May 2012. 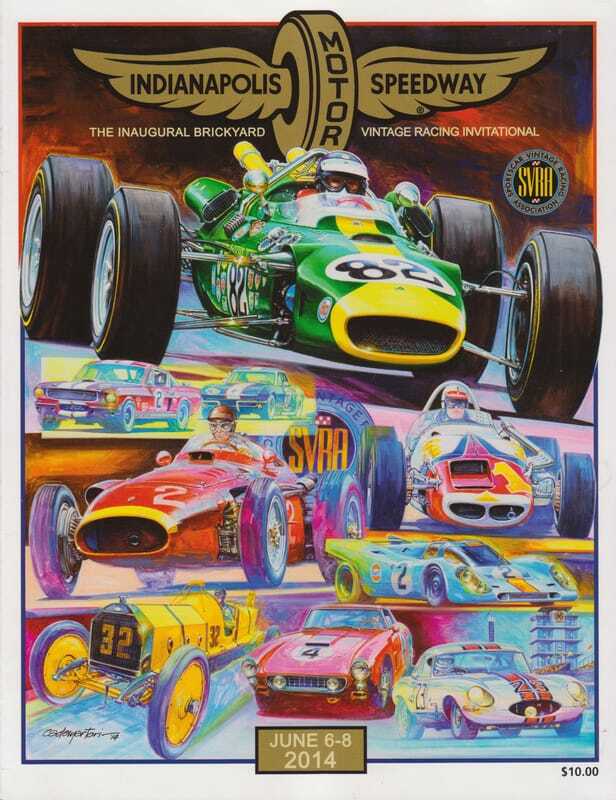 The Curtiss Shaver 400 was run on the 27th of July 2012. 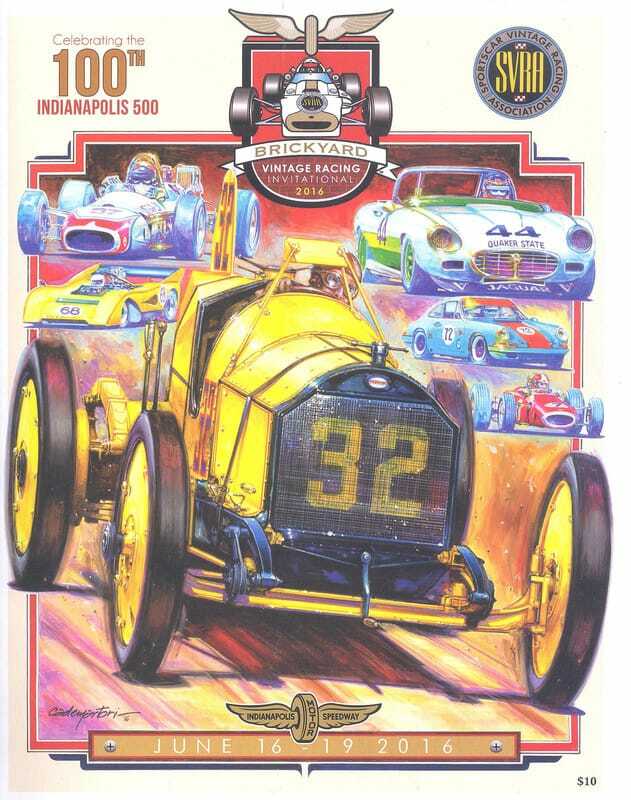 The Curtiss Shaver 400 was run on the 29th of July 2012. 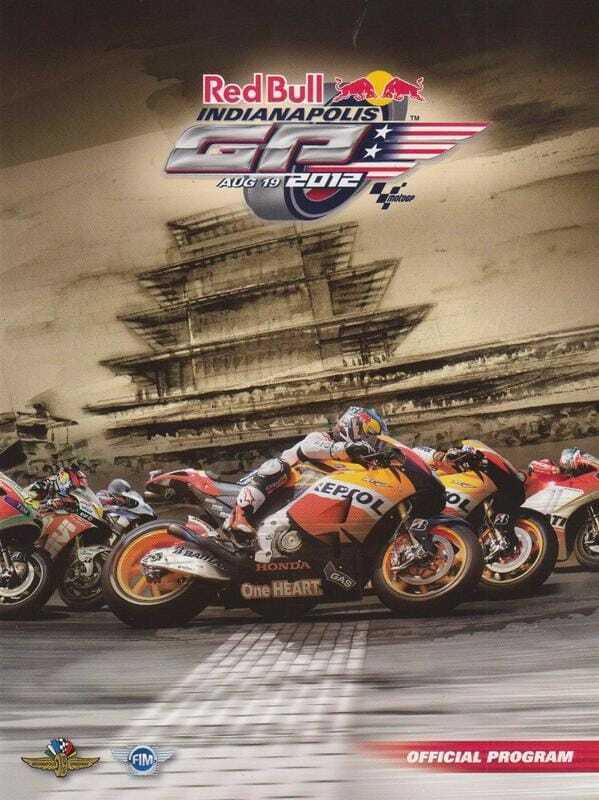 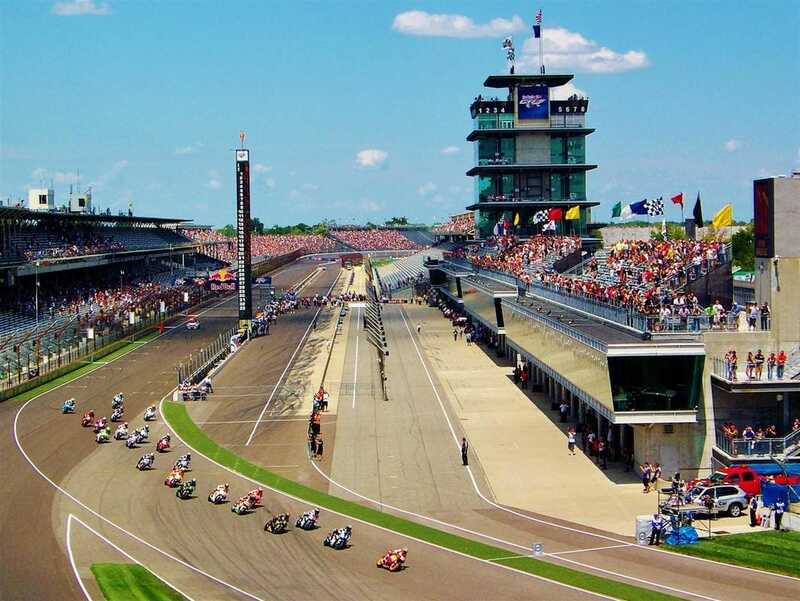 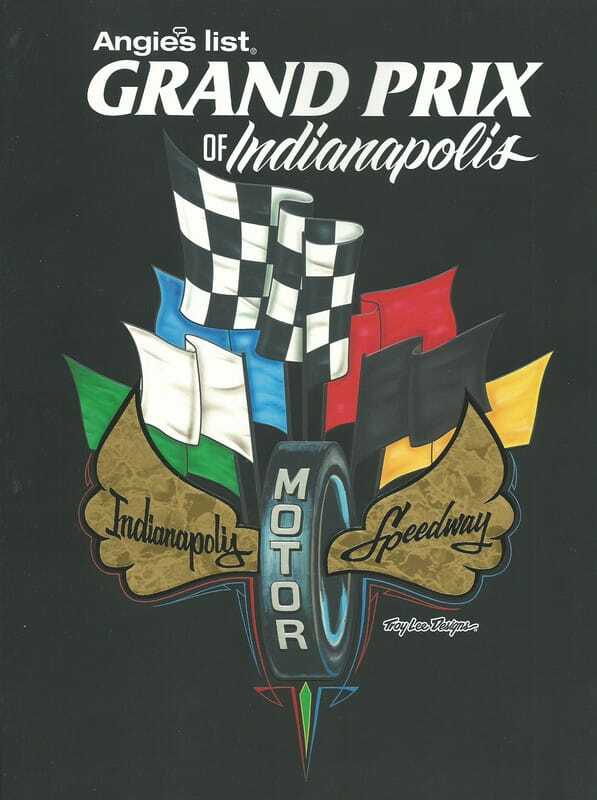 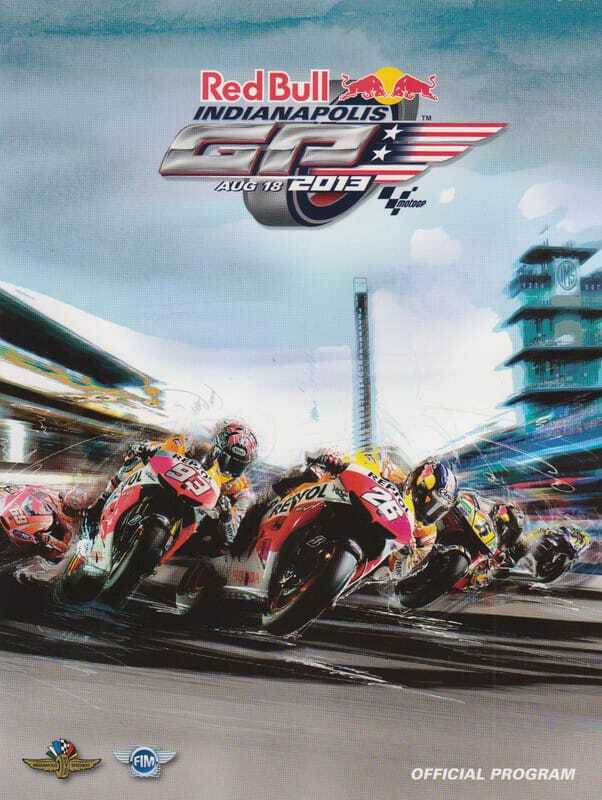 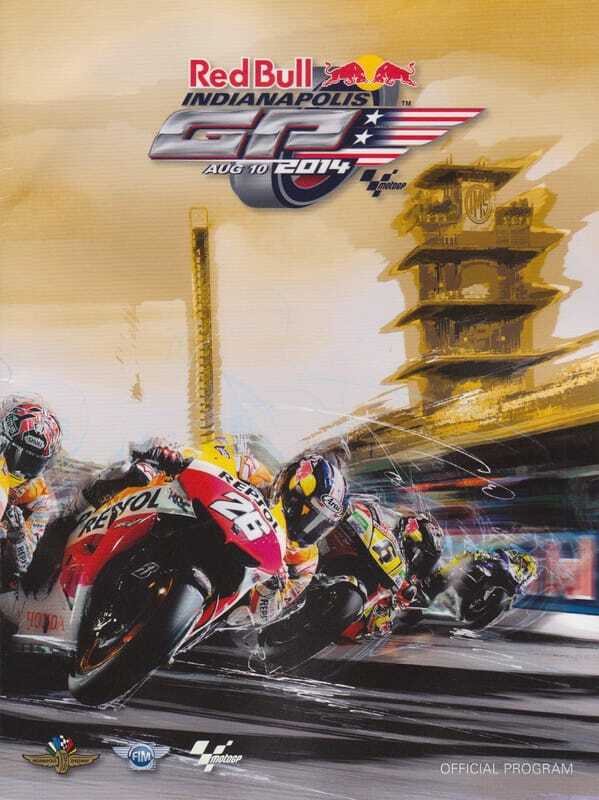 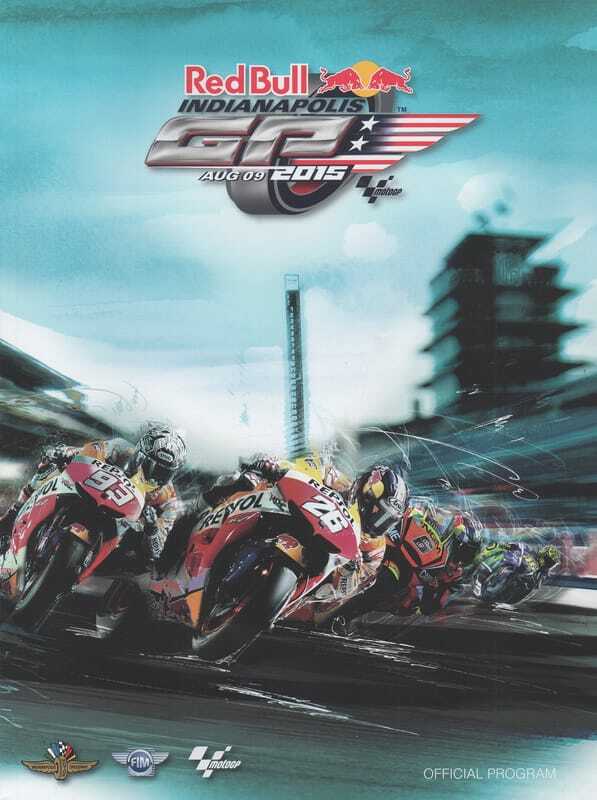 The Indianapolis Grand Prix for motorcycles was run on the 19th of August 2012.